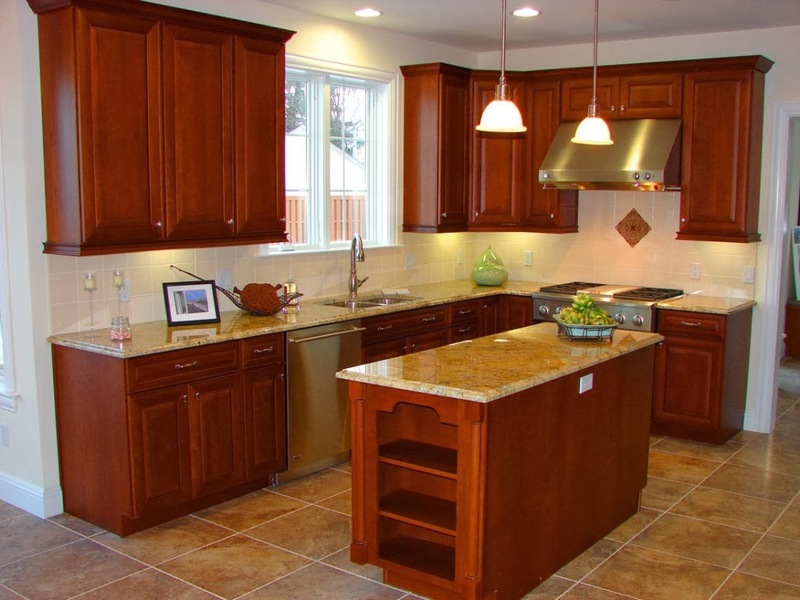 You will want to look for an open shelving type of design for the upper cabinets of your home, as they will work on providing a lot more display space you can work with, not to mention you will have a chance to make kitchen cleaning a breeze by comparison to before. Having more open space due to this design will also make any small kitchen look bigger than before, so this is a win-win situation. One of the more popular and great ways of updating the kitchen and making it work these days is to have a nice set of energy-efficient appliances. The choices may vary, from dual fuel range ovens or an energy star fridge; it is entirely up to you. You would still do well to work on doing some research on what is available before you jump into making serious choices. The end fact is that you will need to make a good energy estimate and to decide whether it will be worth the effort to make things work. New appliances mean you will spend less time dealing with oven cleaning, floor and carpet cleaning and so forth. 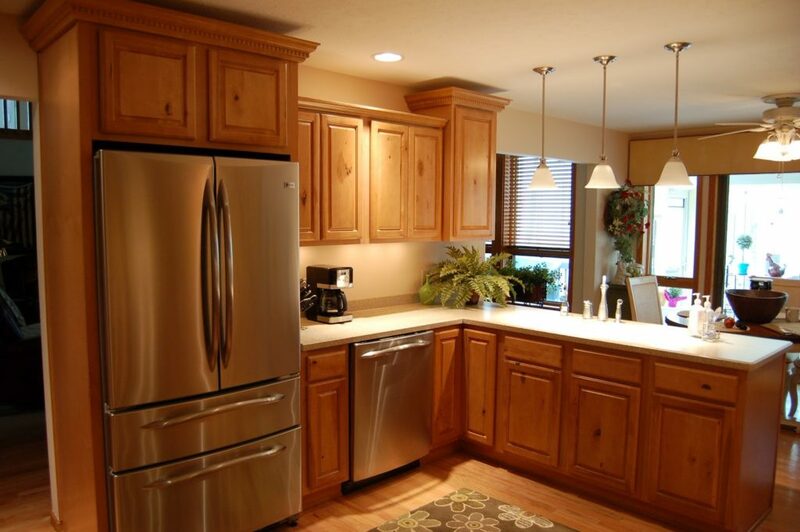 You can have a really nice-looking kitchen by updating the already existing hardware with small but cohesive touches. You will need to make a decision for changing the knobs and other smaller elements on the furniture to make things more interesting and better looking. You can add a good bit of color and texture to your old kitchen, as time may have made the ceilings look old and tired. You may want to find new solutions to the problem by making use of ceiling tiles to imitate the classic looks of past decades, as well as making use of laminate structures that fit any color scheme you will have in mind. Whether this is glass, tiles or vinyl is unimportant. Setting things up in this way will allow you to have a much safer solution when it comes to your walls around the stove and sink. 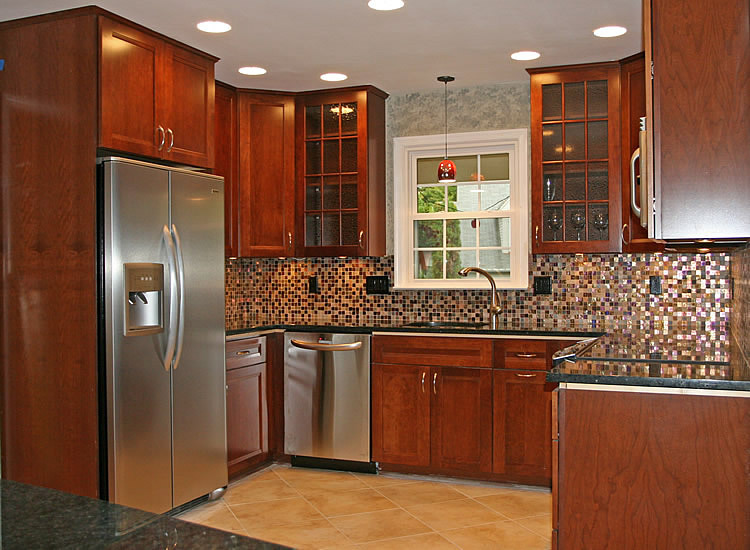 You can make your counters look like imitations of stone without it being too expensive. All you need to do is using travertine silver laminate, at only the fraction of the price you would need to pay for stone instead. You can also do a lot of good with a simple paint job, with whatever color scheme you believe will fit the rest of your home. This will make cleaning much easier as well since you can repaint as often as you need to fairly cheaply and without having to worry about cleaning the walls from the mold if you have moisture problems.